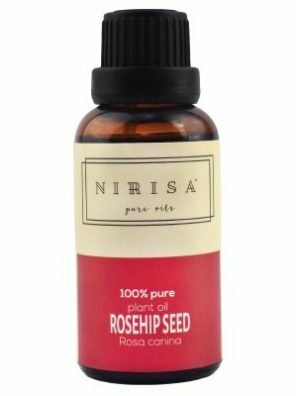 Ideal for LA Girl 3 n 1 Lips, Eyes and Cheeks. Precision crafted blade. 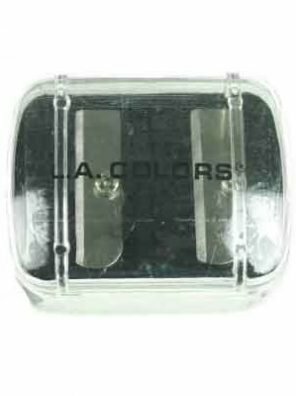 Only sharpener for LA Girl 3 n 1 Lips, Eyes and Cheeks. 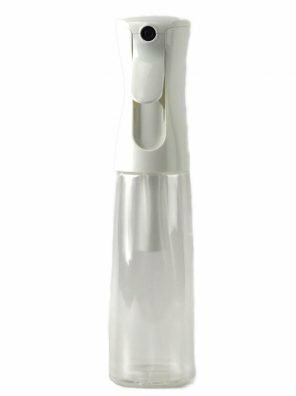 EZ Mist, a refillable bottle / sprayer combo that provides an aerosol-type mist without any chemical propellants. 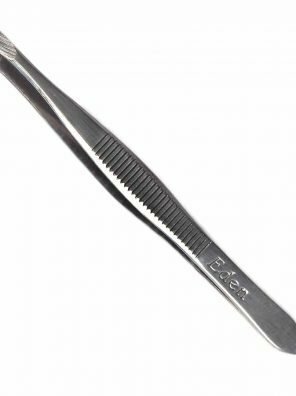 Remove stray hairs from your upper lip, brow or other facial area with this tweezer. 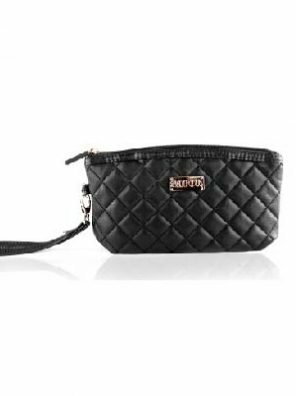 It has aligned slanted tips that help you to grab hairs accurately. The tweezer is stainless steel . 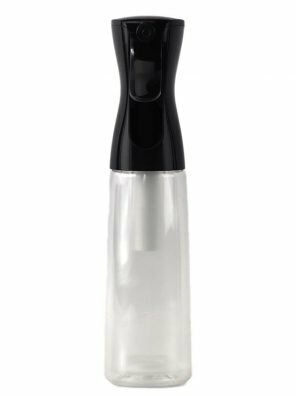 It is equipped with ridges on either side that allow for a firm grip. 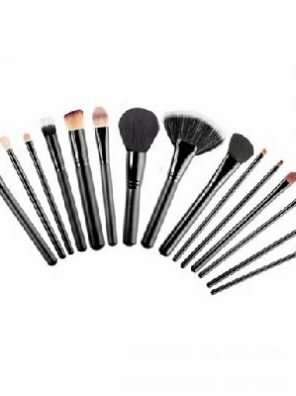 A set of 8 brushes, comes in an easy to carry around pouch. 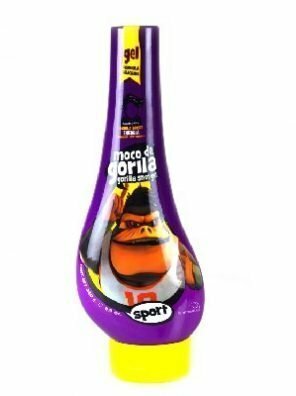 Suitable for Personal use. 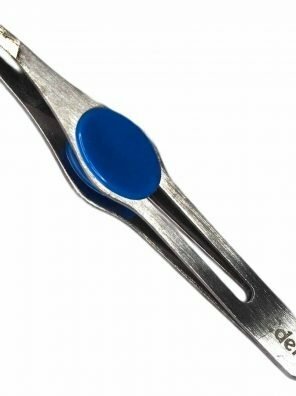 Professional quality stainless steel tweezers. 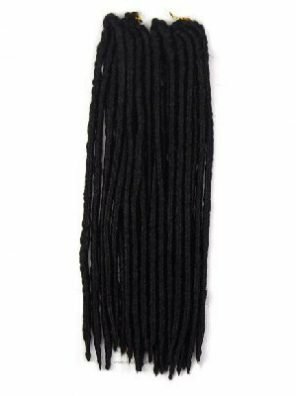 Easy grip action removes the most difficult hairs quickly and effectively. 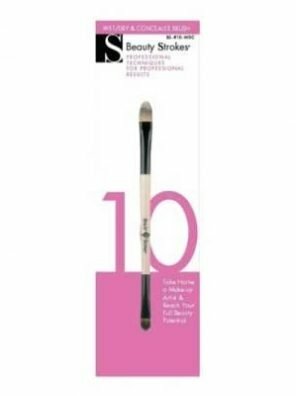 The Wet/Dry & Concealer Brush offers a two size double ended brush for multi use. 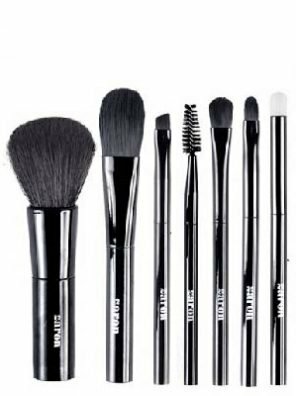 Achieve perfect product placement and maximum product coverage with this unique custom designed brush. 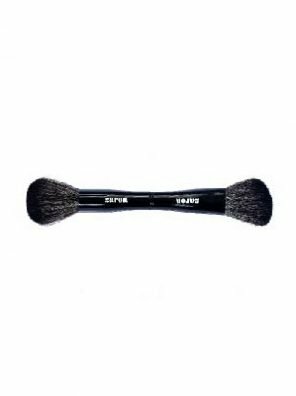 Highlight and contour like a professional with the 4-in-1 contour brush(es). This magic brush comes with two double sided once pulled apart.